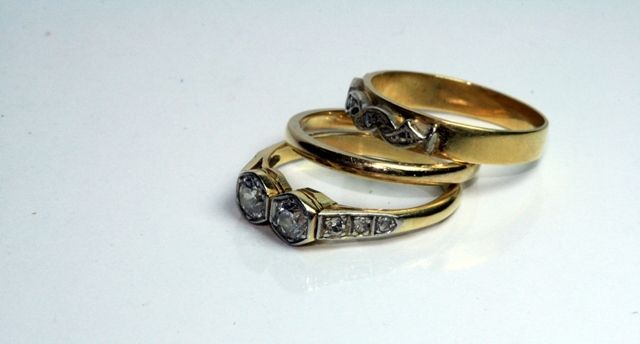 Custom Jewellery Co. can restore your worn or damaged ring to its former glory. 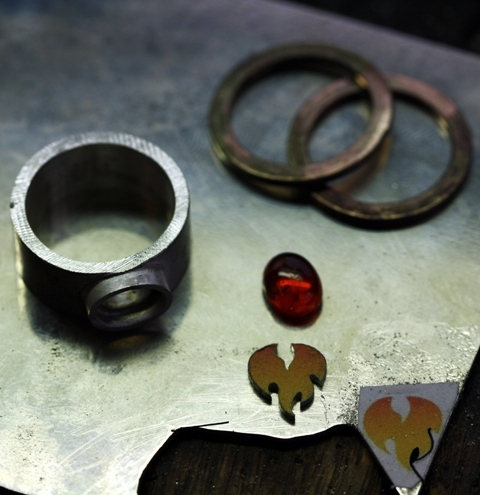 We take the time to source the right materials, before undertaking a meticulous restoration process – resulting in a ring that looks as beautiful as the day it was bought. 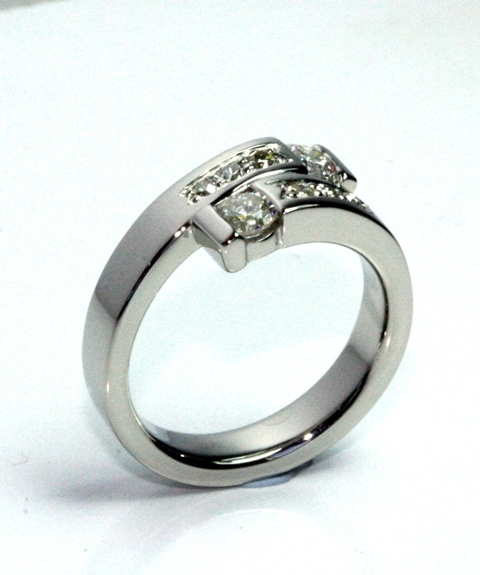 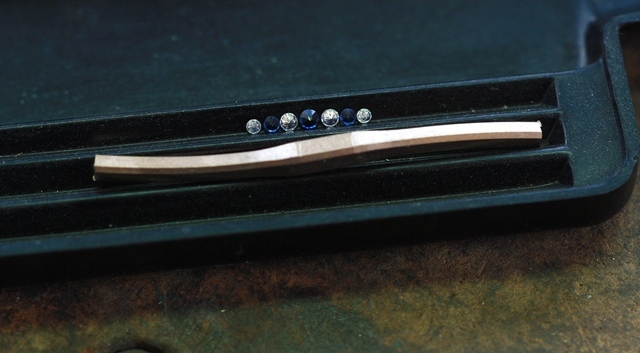 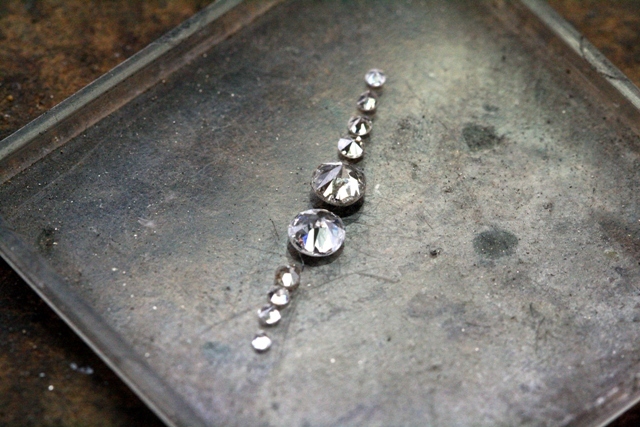 We are also able to alter the design of older rings to create your own custom engagement ring in our Brisbane workshop. 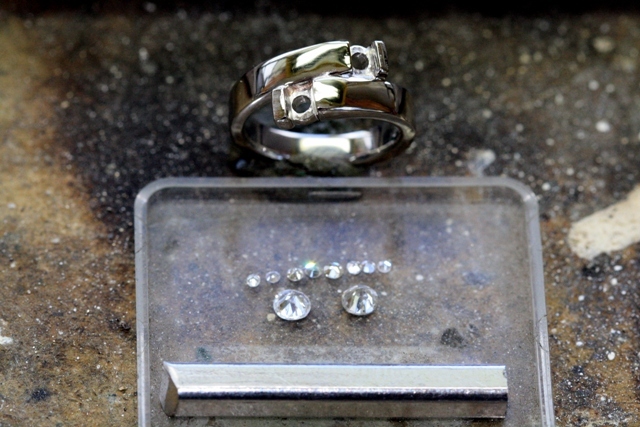 If you have a vintage ring – perhaps a family heirloom – we can remodel it to create a piece that you are sure to love.